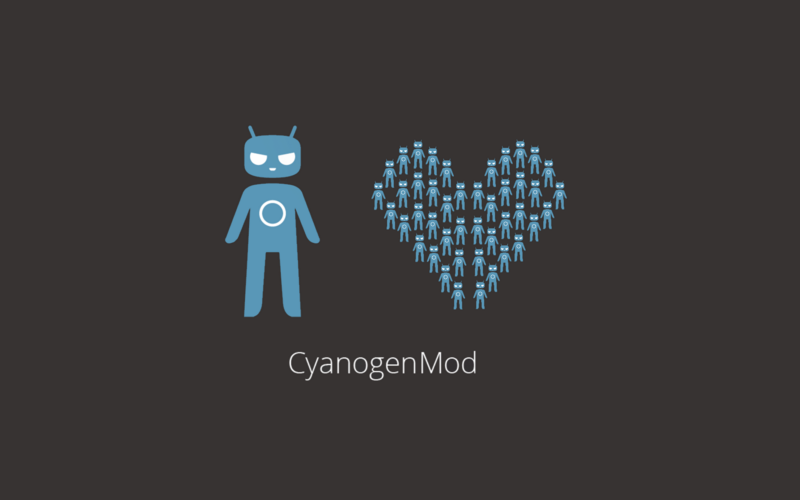 You can’t think of the Android development community without mentioning CyanogenMod at some point. The series of ROMs has been around almost as long as Android itself and today, the CM team passed a huge milestone. If you take a look at the CyanogenMod Statistics page, you will see that the number of overall installs has passed the 5 million mark. We are at the Release Candidate stage for Android 4.2 which brings us up to CM 10.1. The community behind CyanogenMod is huge and developers continue to jump in to help maintain new and older devices. CyanogenMod has evolved a lot since it began and Android has evolved a lot since CM was created, so hopefully the two will keep going for the foreseeable future. Are you still a CM fan or have you left for another AOSP ROM?